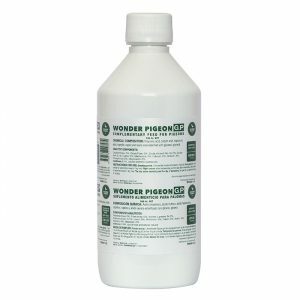 Hormova is a vitamin & mineral complementary feed supplement for budgerigars, canaries, and all cage birds. 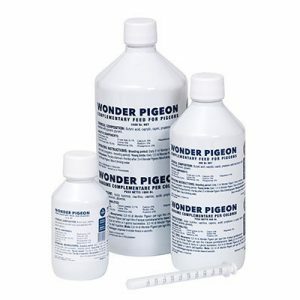 Hormova is a vitamin & mineral complementary feed supplement for budgerigars, canaries, and all cage birds. 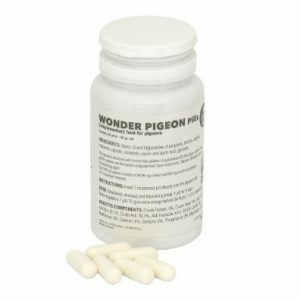 It is a very special feed supplement, specifically formulated to provide all the necessary vitamins, minerals, and trace elements to keep birds in perfect condition. 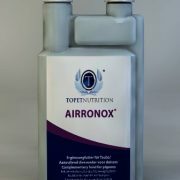 Cobalt 10,0mg; Copper as copper sulphate 85.0mg; Iodine 40.0mg; Iron 1049.0mg; Magnesium 1574.0mg; Manganese 524.5mg; Phosphorous P 3447.5mg; Zinc 1698mg; Calcium 174.8g; Sodium Cholride 54.0g; Protein 461.5mg; Carbohydrate 359.0mg. 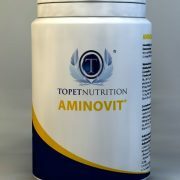 Vitamin A (Retinol) 83290iu; Vitamin D3 (Cholecalciferol) 10000iu; Vitamin B2 (Riboflavin) 65.5mg; Vitamin B1 (Thiamine hydrochloride) 236.0mg; Vitamin B6 (Pyridoxine hydrochloride) 11.8mg; Vitamin B12 (Cyanocobalamin) 11.8mg; Biotin 1.0mg; Calcium-d-pantothenate 47.3mg; Inositol 1795.0mg; Choline chloride 1436.0mg; Folic acid 5.0mg; Nicotinic acid 194.8mg; Amino-benzoic acid 1436.0mg. 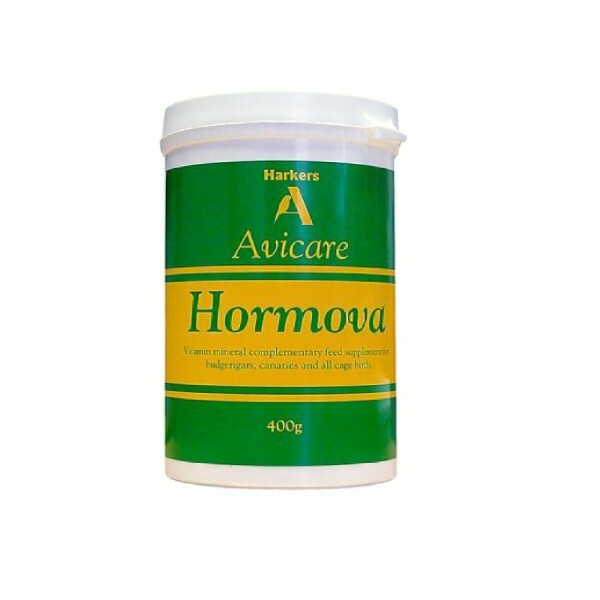 Hormova should be mixed at the rate of 75g (2.6oz) per 3.18kg (7lb) of seed. 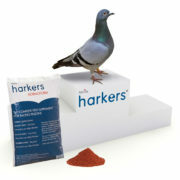 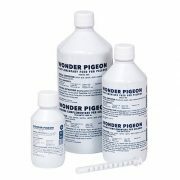 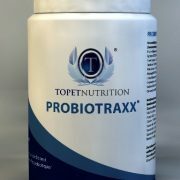 During the breeding season or during outbreaks of disease, increase to 85g (3oz) per 3.18kg (7lb). 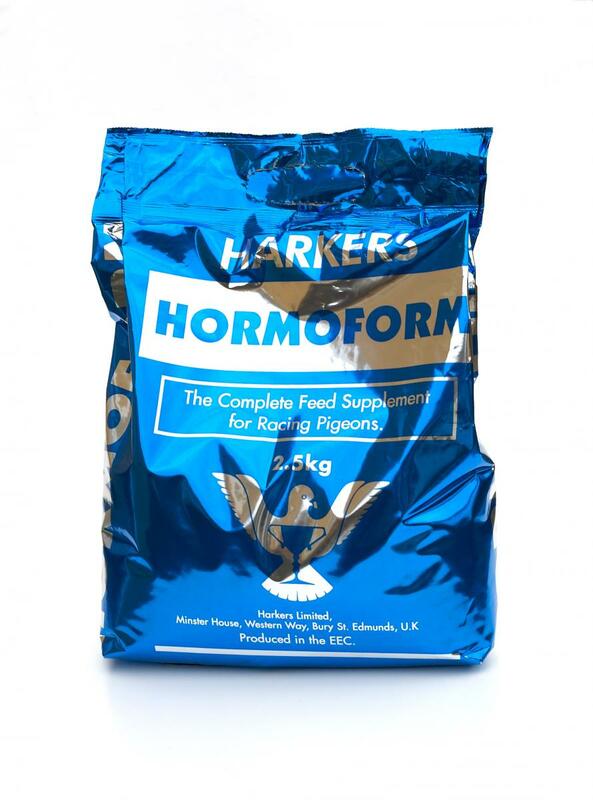 Be the first to review “Hormova – Feed Supplement for Cage Birds” Click here to cancel reply.